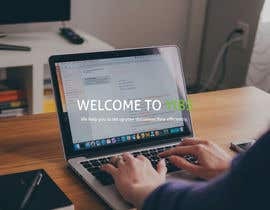 We are busy creating a new website. On the home page of this website there is a slider of 4 pictures. 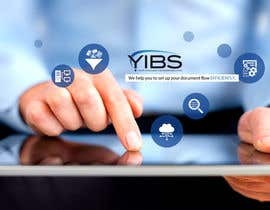 Your Intelligent Business Solution ( YIBS ) is a company specializing in business software for data management. We offer our customers innovative solutions like , with which they directly achieve improvements in their processes. We 'd love to hear your story , because we are accustomed to listening to our customers , without placing before them unsolicited packages. 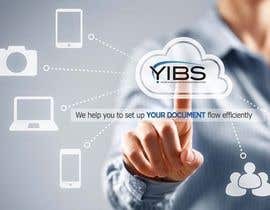 That way we can indicate what solutions we have for your specific problem and you are assured that you choose the right solution for your situation. 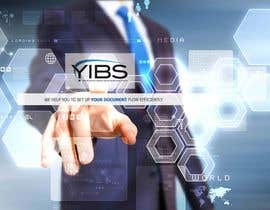 So do not hesitate to contact us to find out how your business can benefit from the opportunities we have to offer. 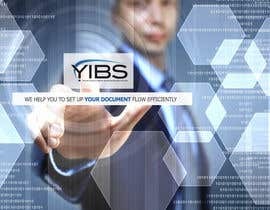 You still want to always be one step ahead of your competitors ? 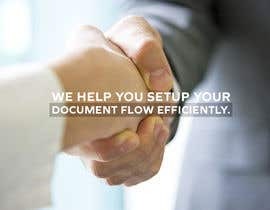 We help you to set up your document flow efficiently. 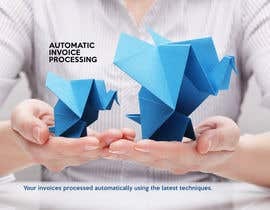 Your invoices processed automatically using the latest techniques. 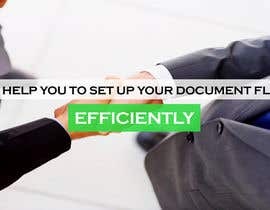 Quickly and easily digitally store and retrieve your documents . 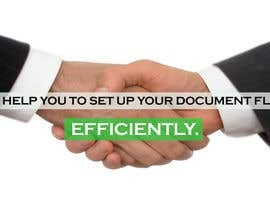 Flexible solutions that are tailored to your needs . I have attachted our logo, it is not necesary to use this in your design but it will be on the website. IMPORTANT THE PITURES MUST HAVE A RESOLUTION OF 1600X900 PX!!!!!!!!!!!!!!!!!!!!!!!!!!!! If there are any questions dont hesitate to aske them. After this we need some more design for our website! Hi, I'll start working on this project. Please tell me if you have anything specific in mind. 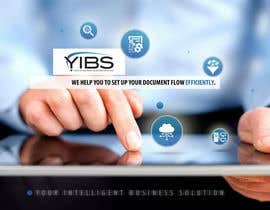 I was thinking a gradient or a fill color background with vector icons which represent invoice, document, software etc. Or would you prefer real pictures and just text, like what's currently on the site? Keep in mind that we are doing B2B! could you please check my designs and guide me what`s in your mind?